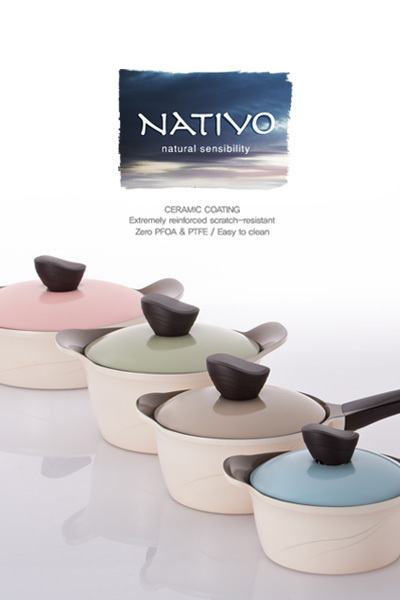 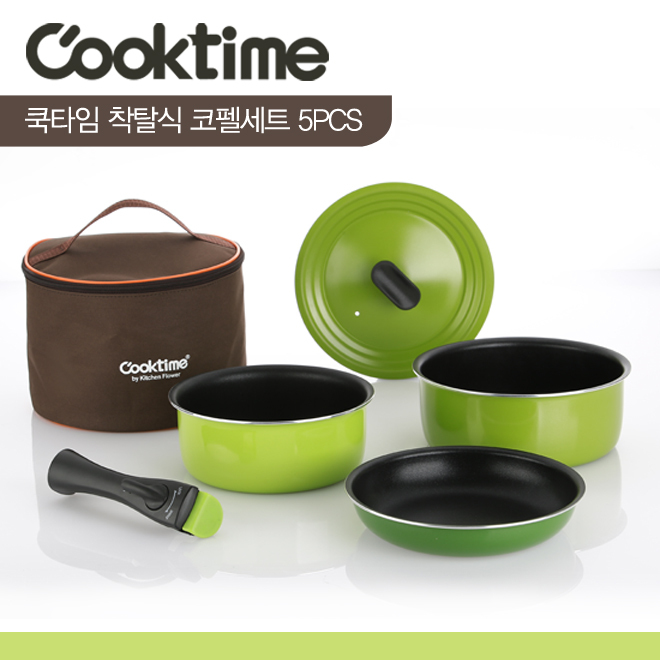 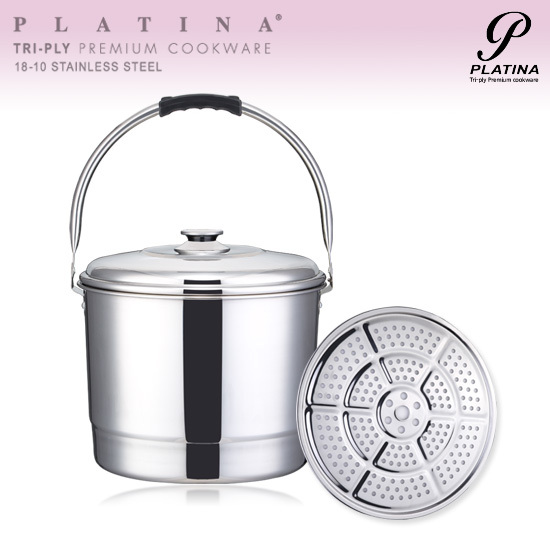 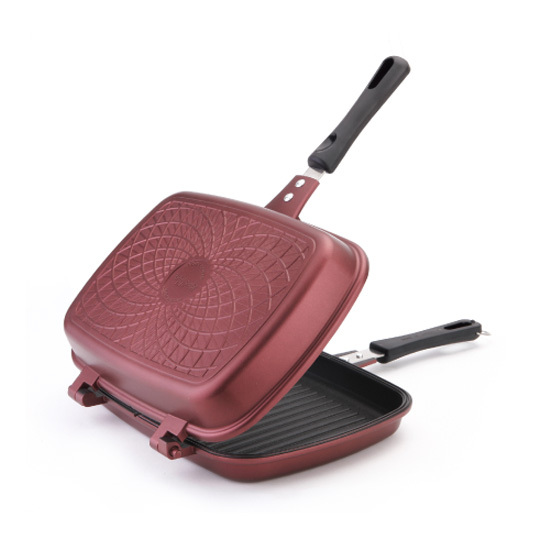 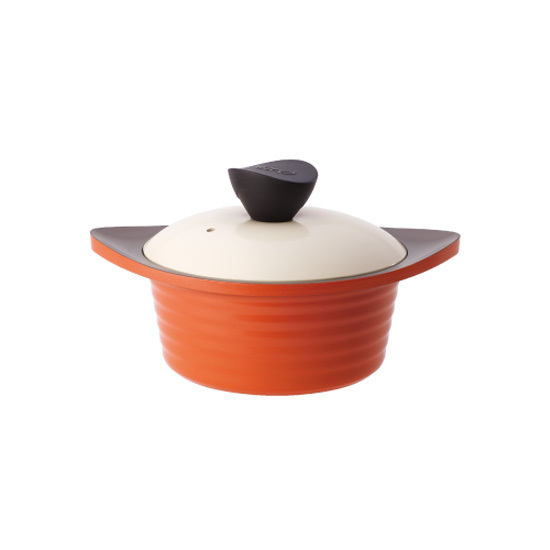 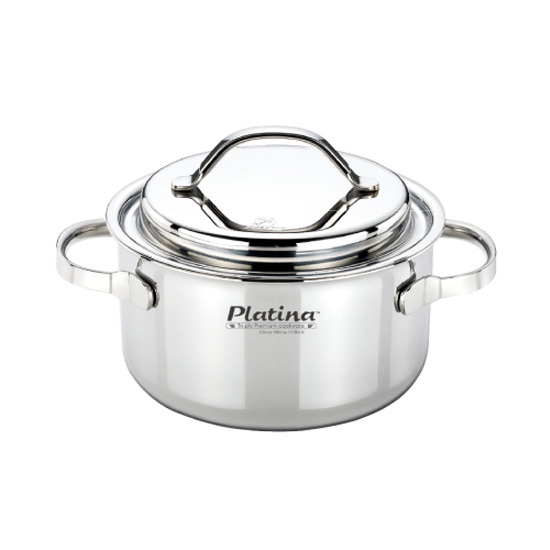 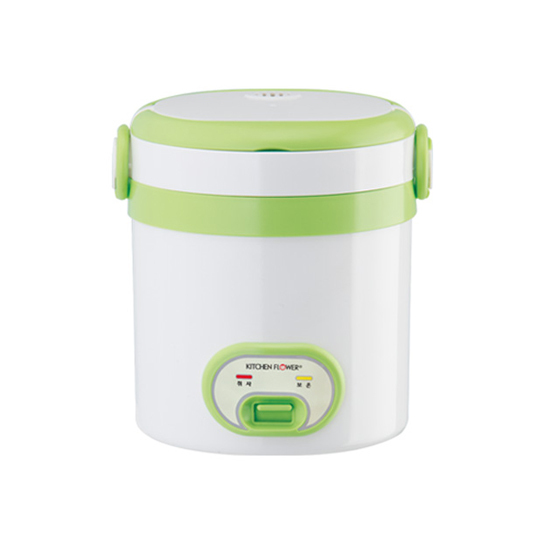 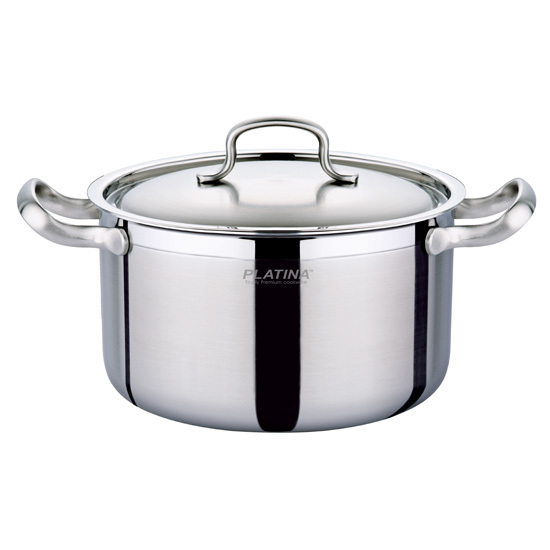 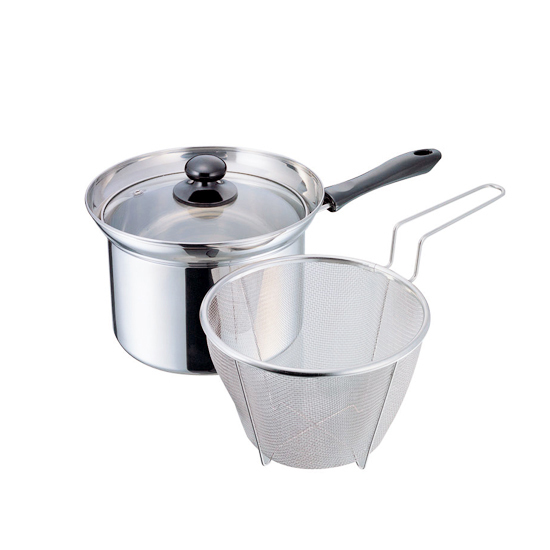 The manufacturing and development company with a history of 50 years kitchenware products. 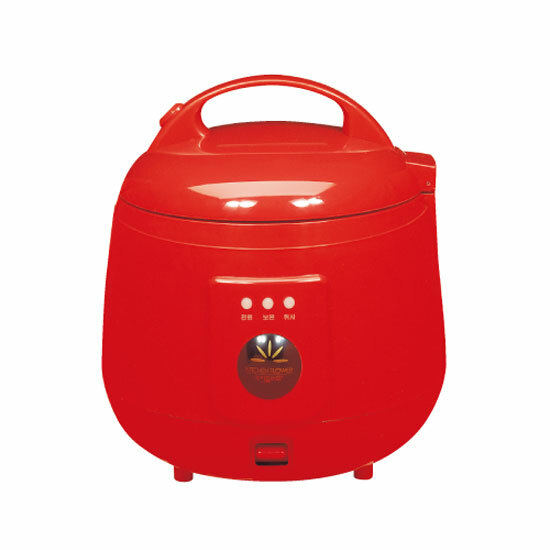 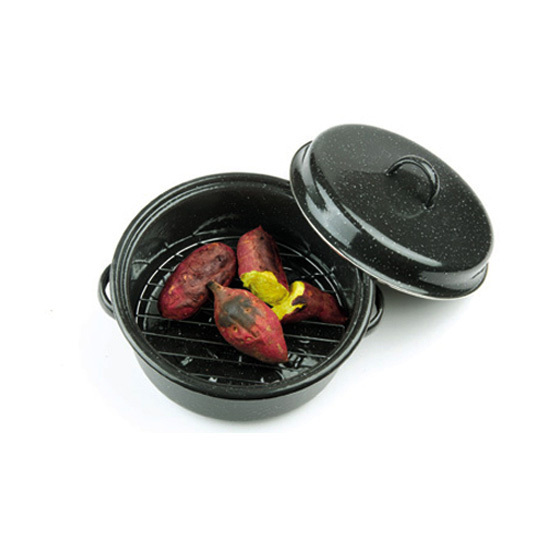 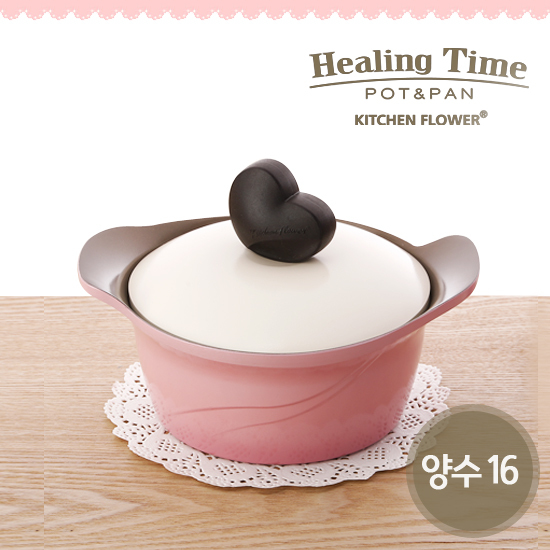 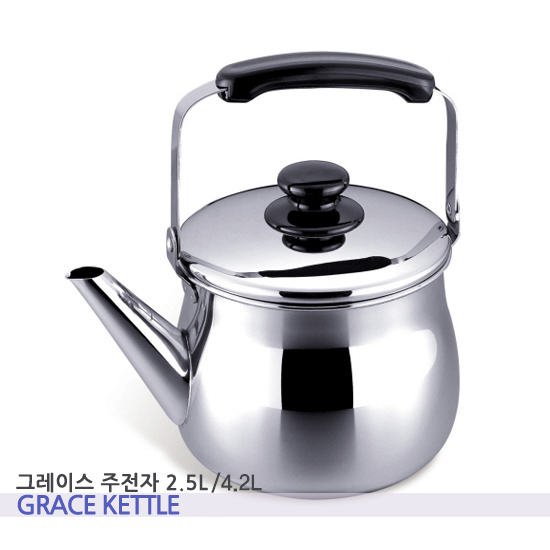 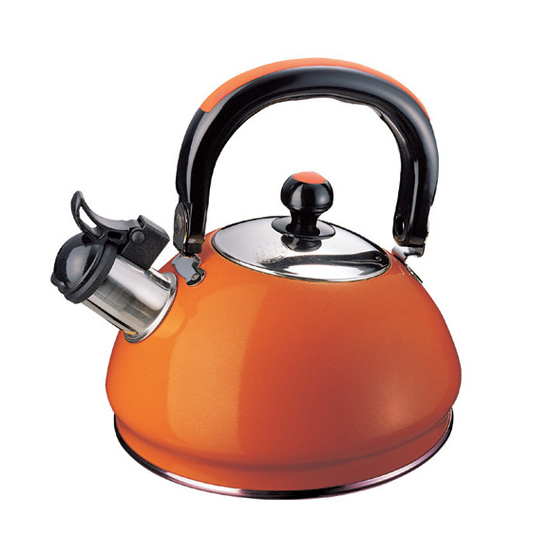 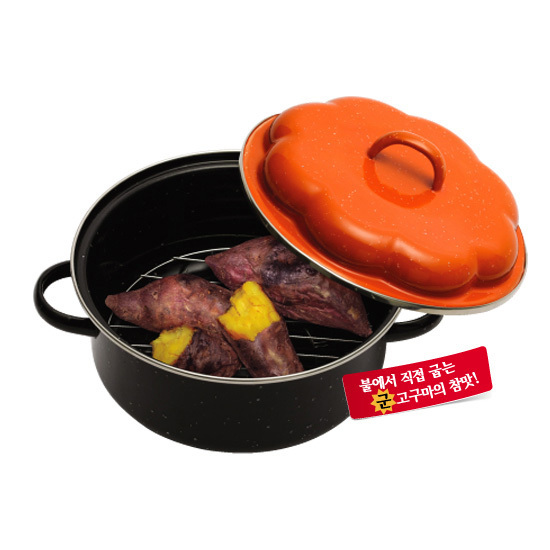 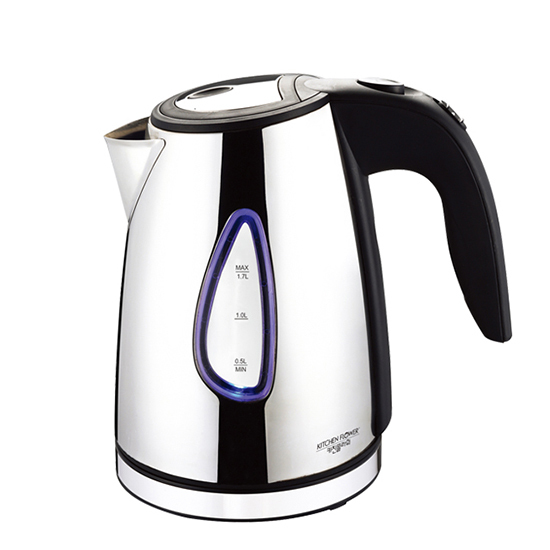 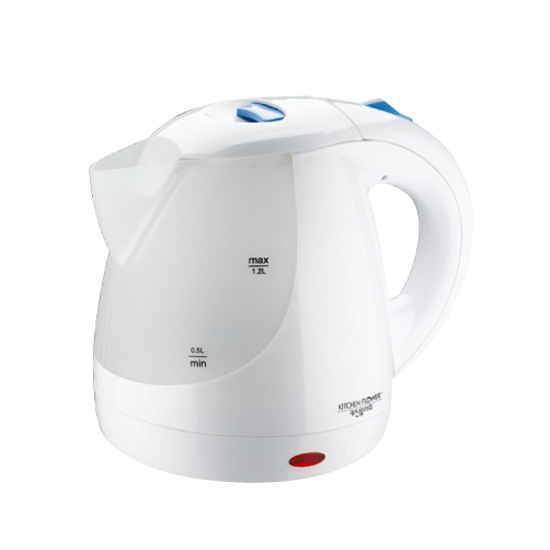 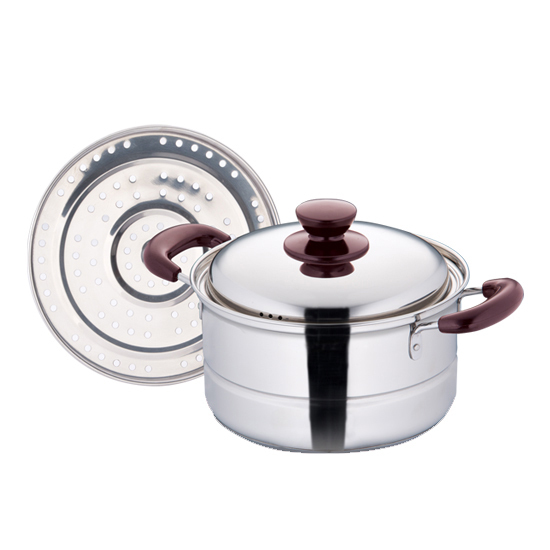 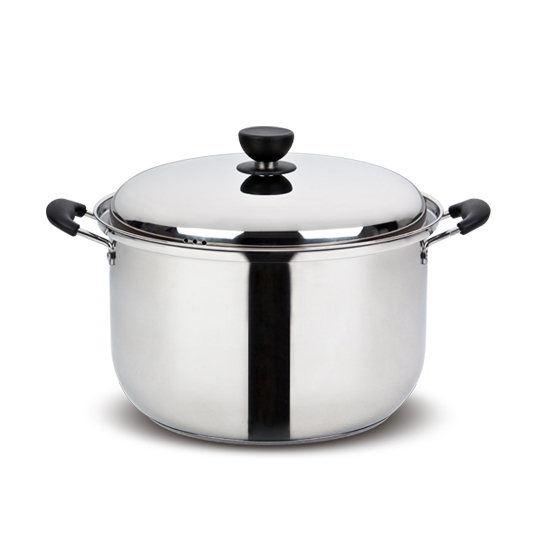 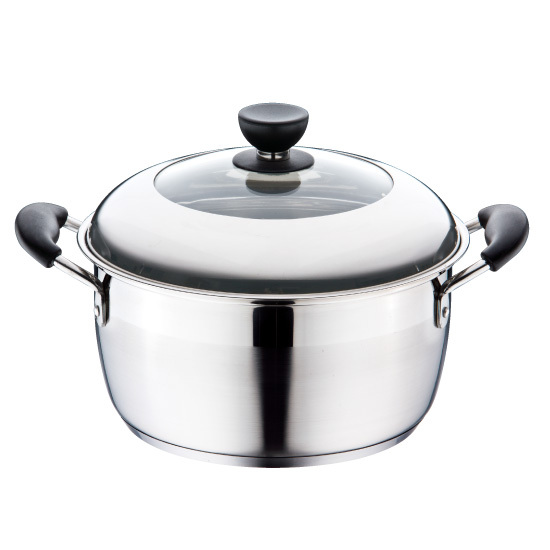 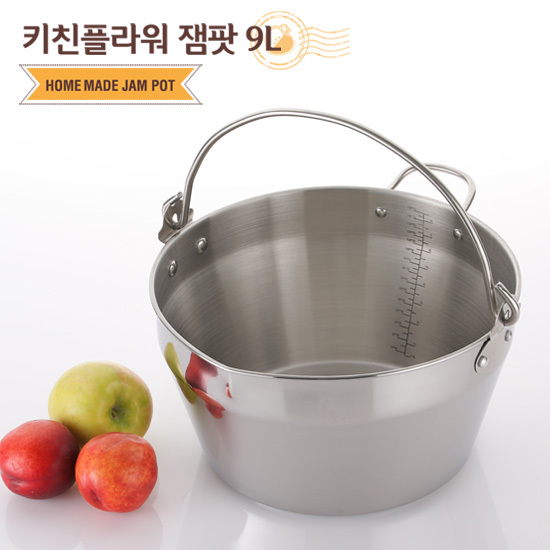 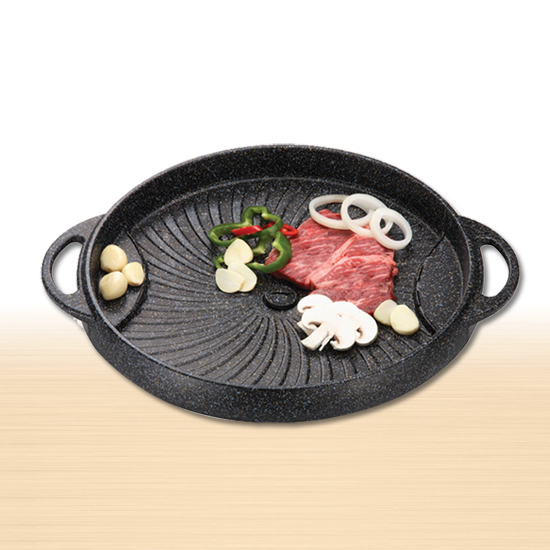 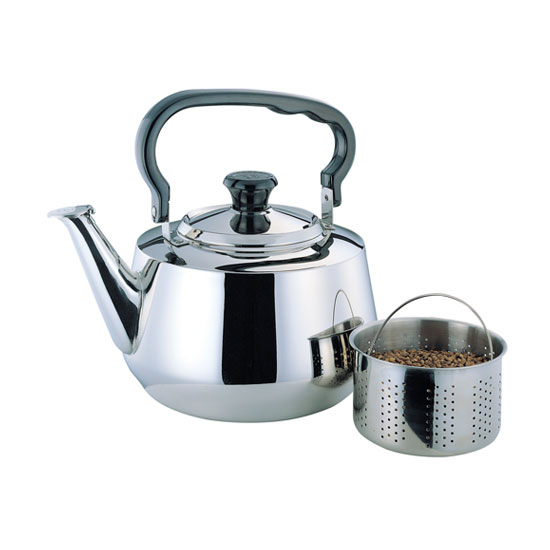 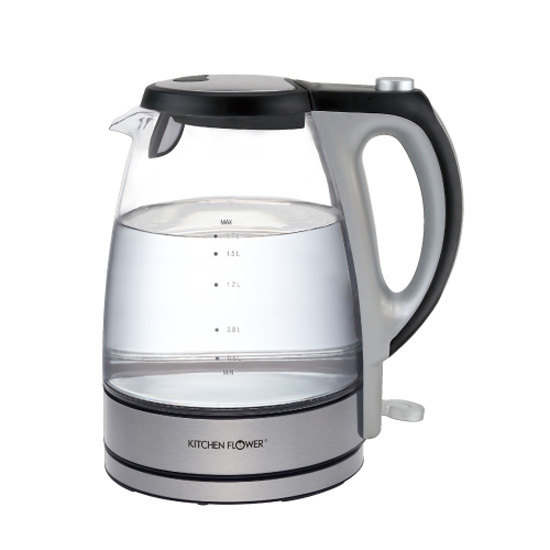 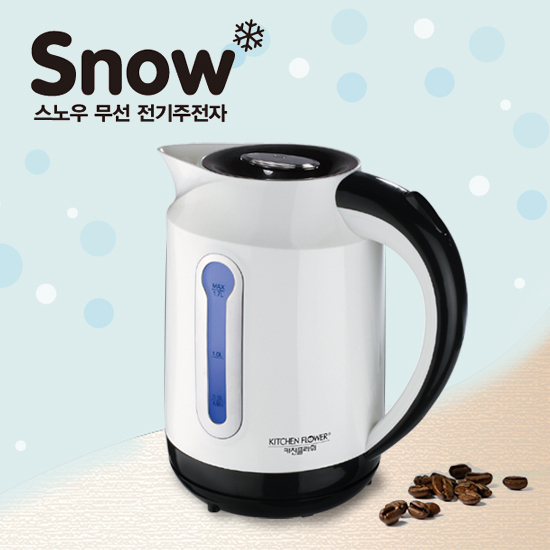 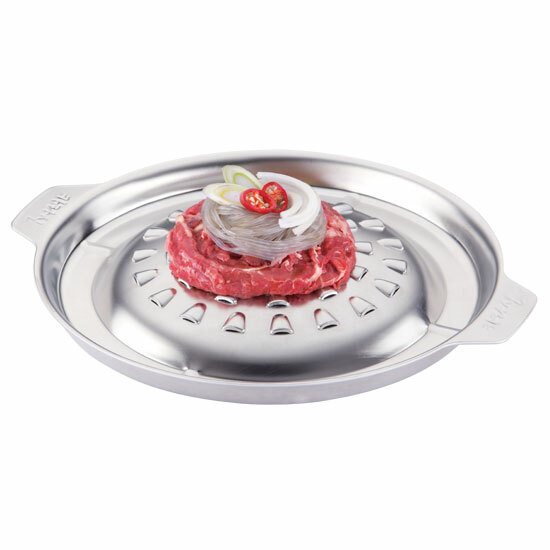 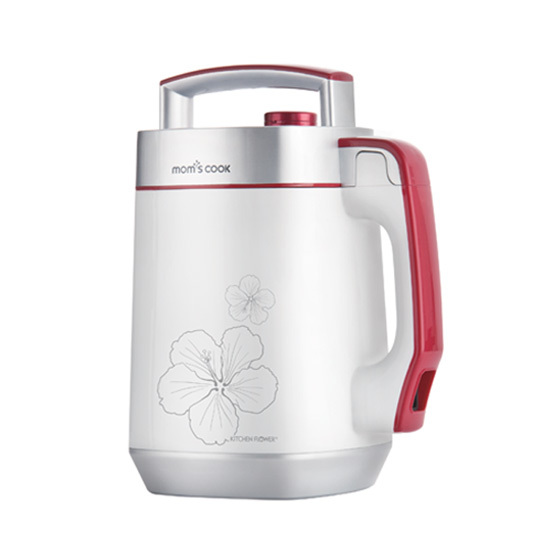 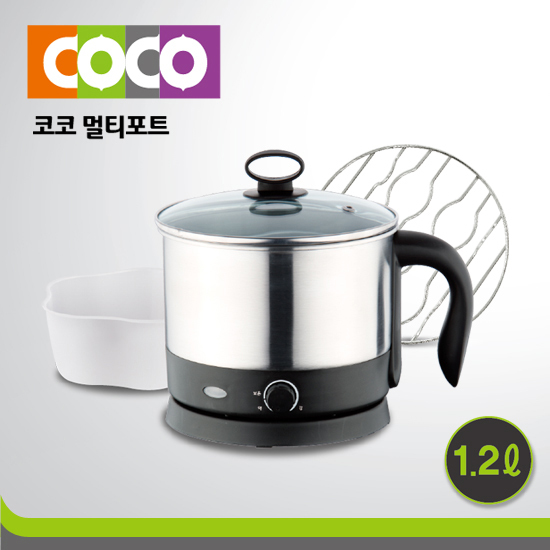 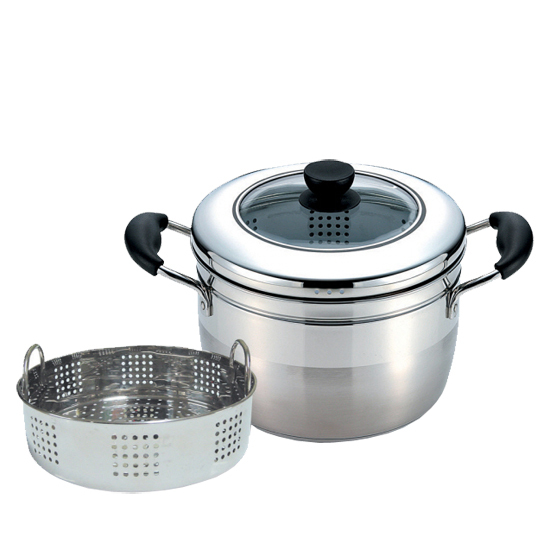 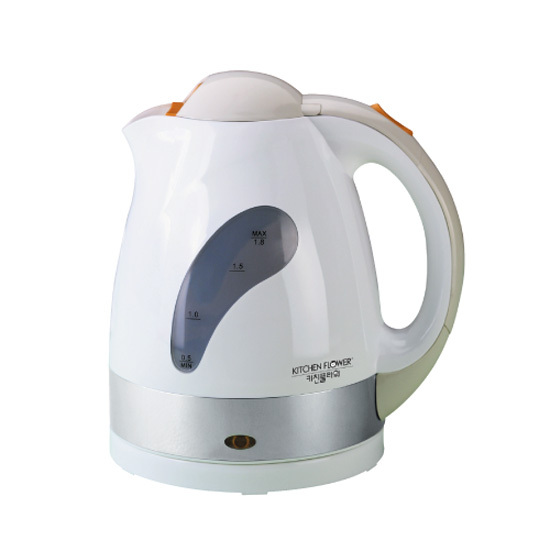 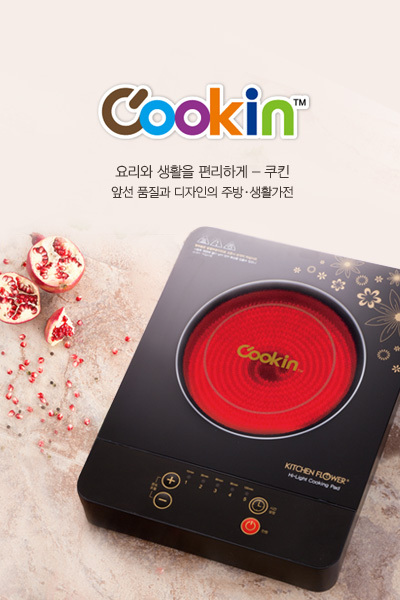 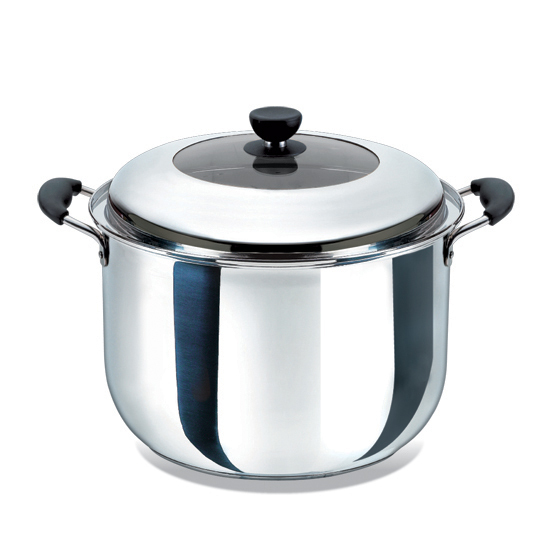 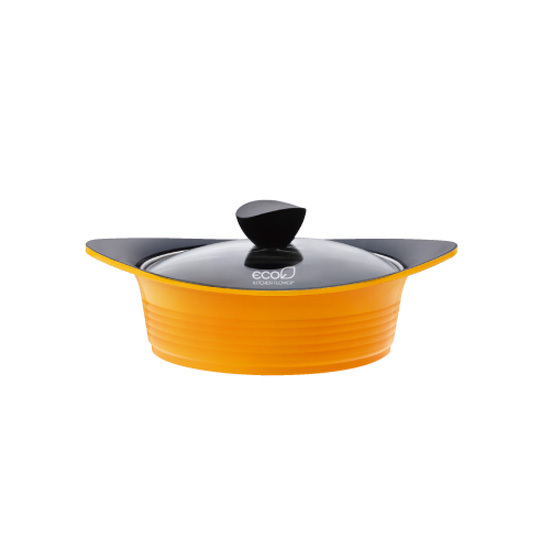 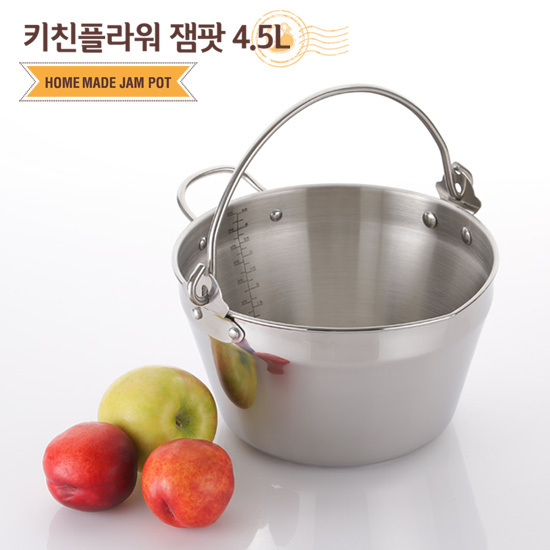 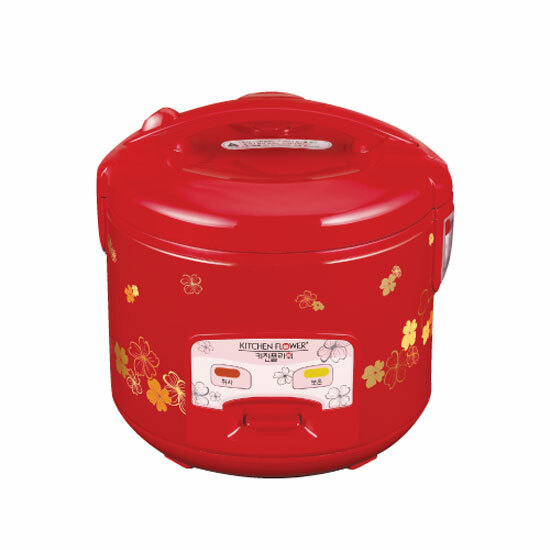 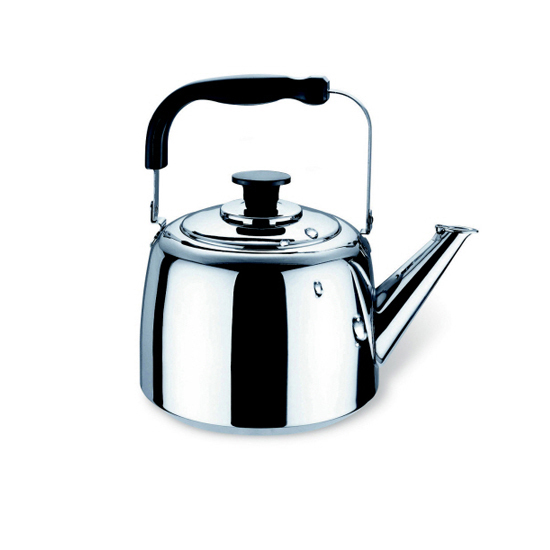 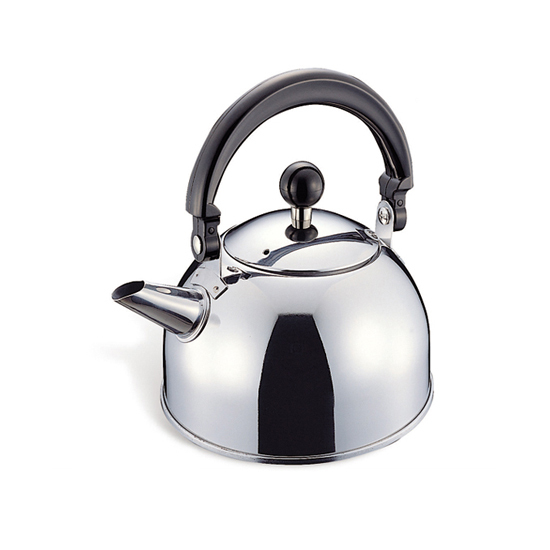 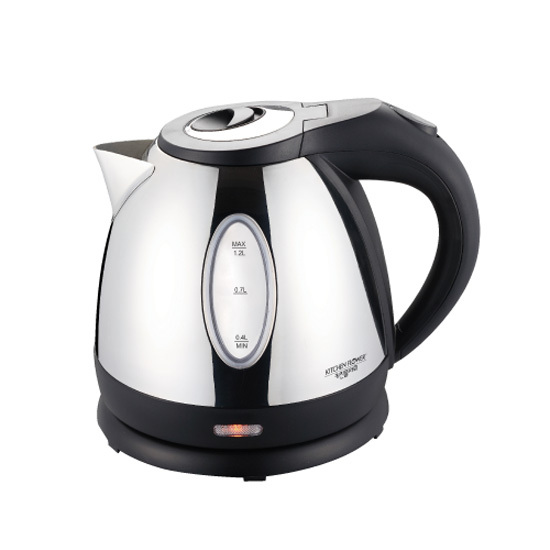 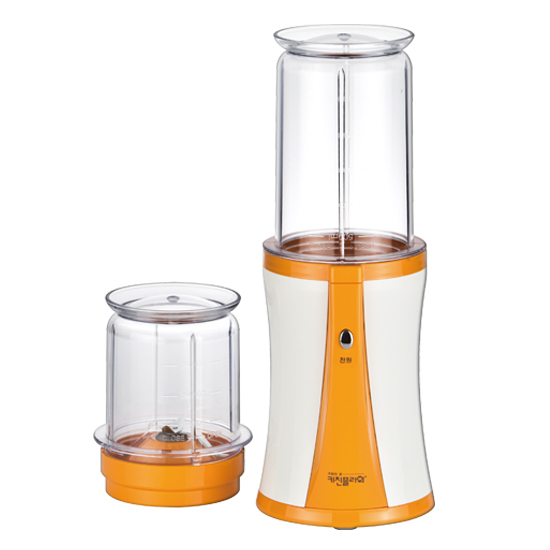 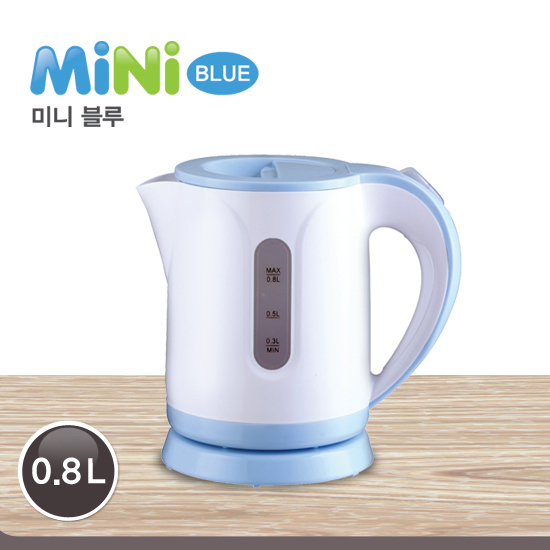 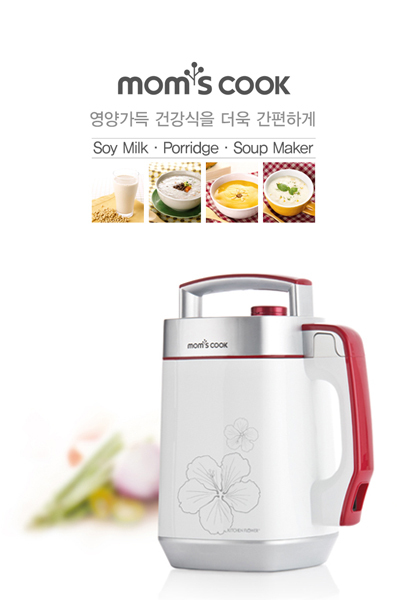 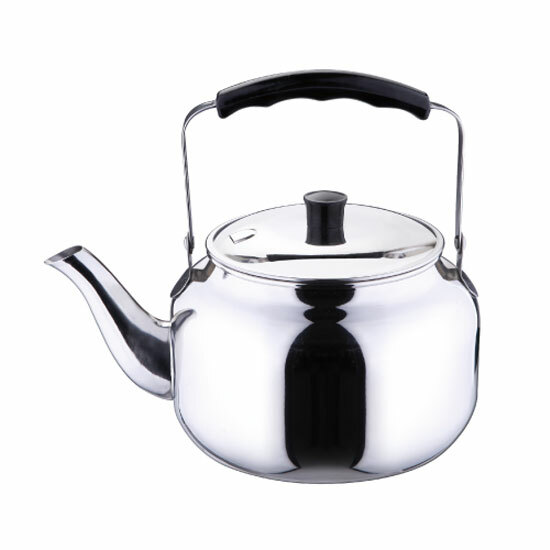 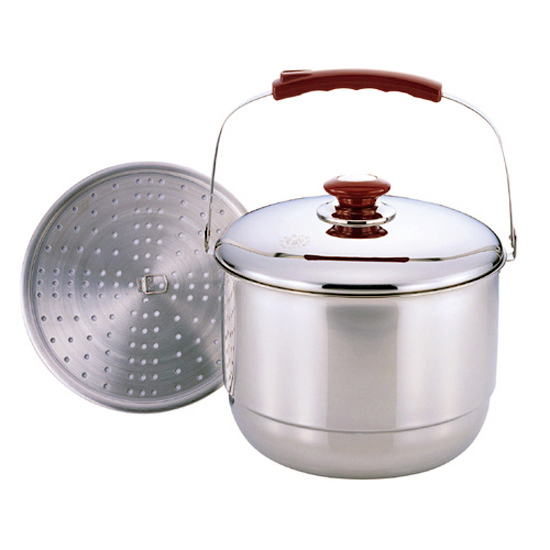 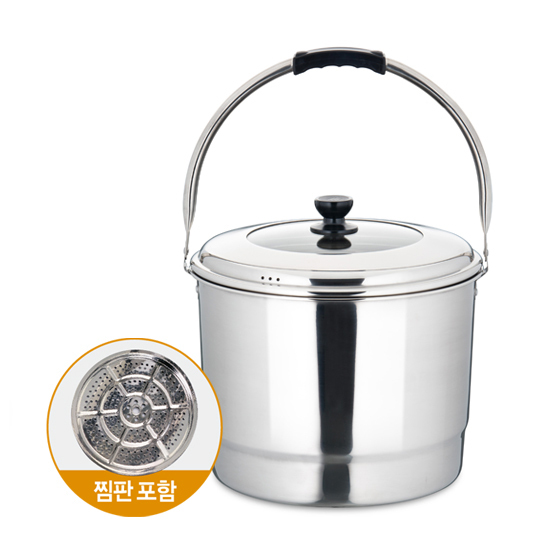 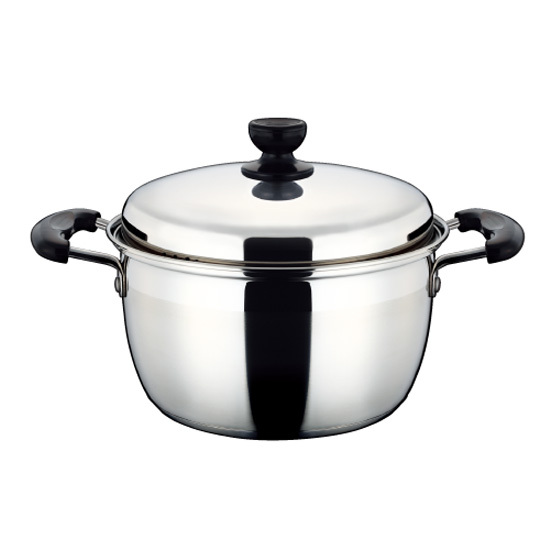 Namyang Kitchen Flower LTD. started out with making stainless kettles and has taken only one road of Kitchen products. 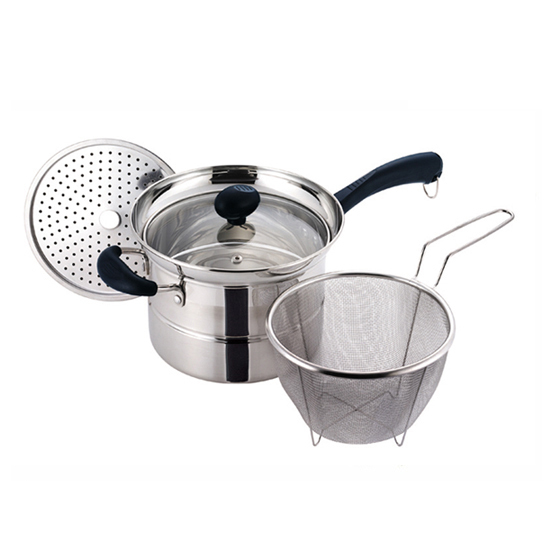 We have been the trend leader of the kitchen products and we have never paused in the relentless research and developments. 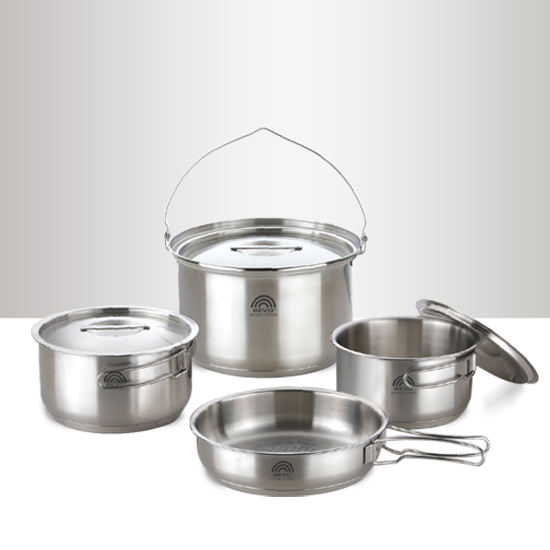 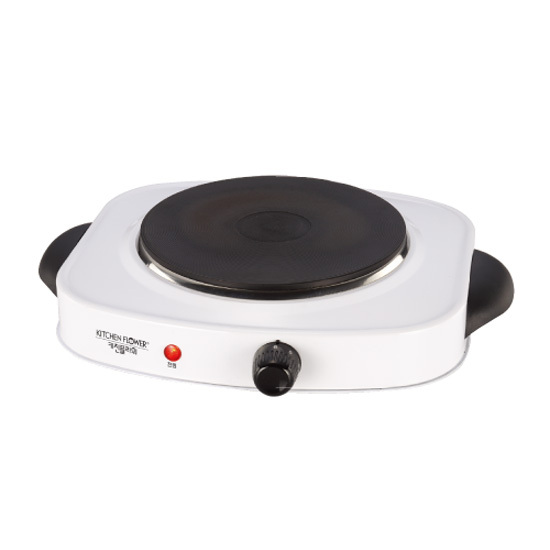 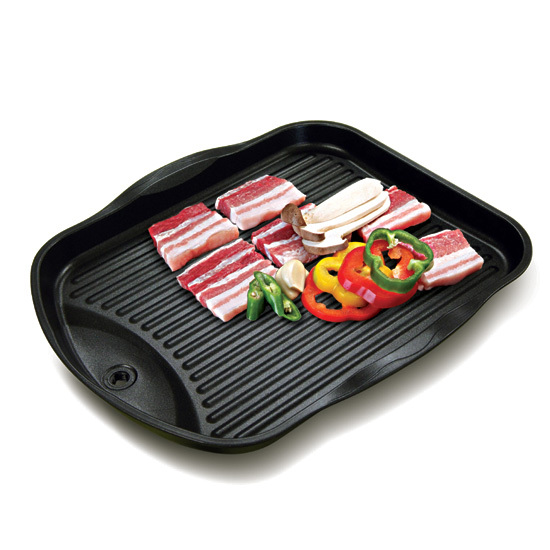 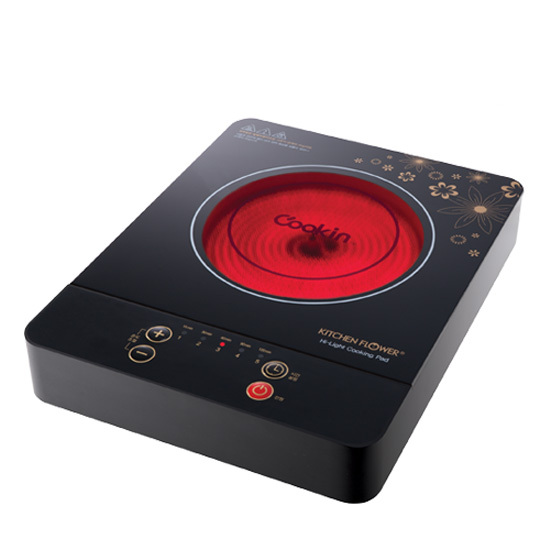 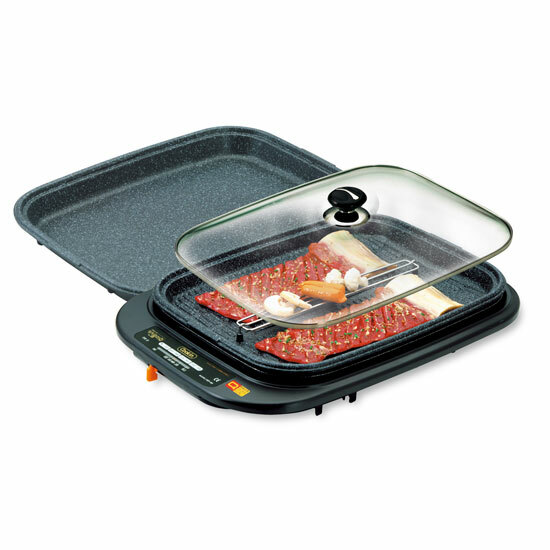 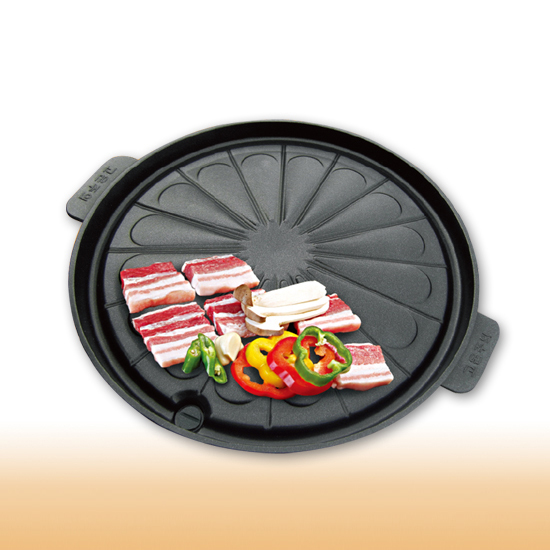 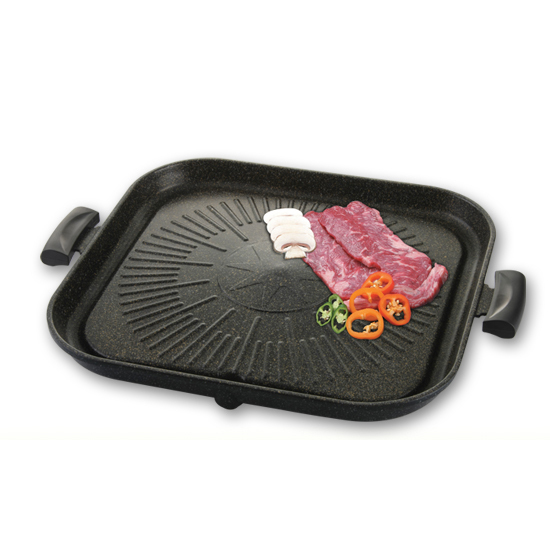 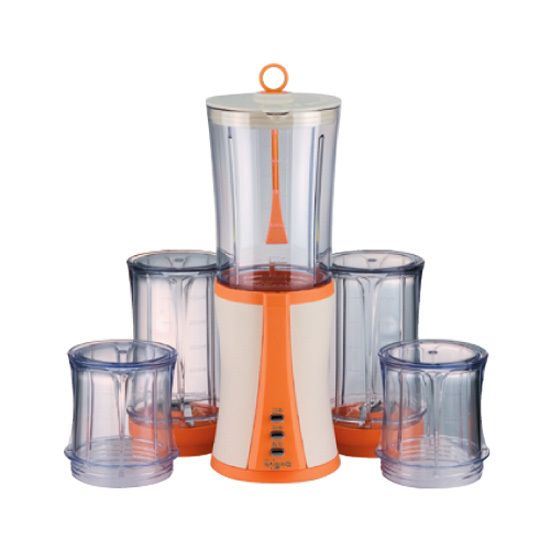 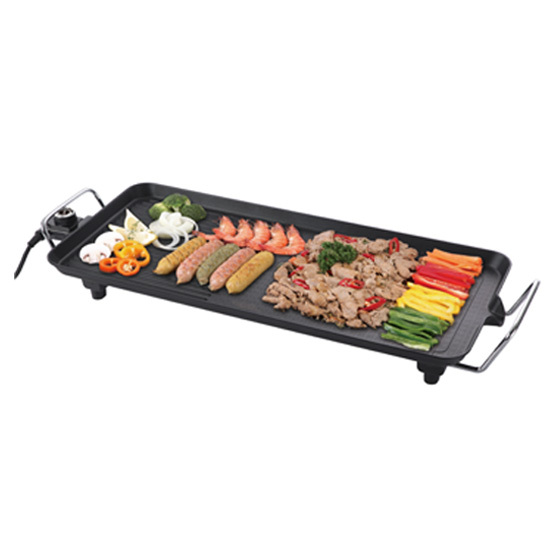 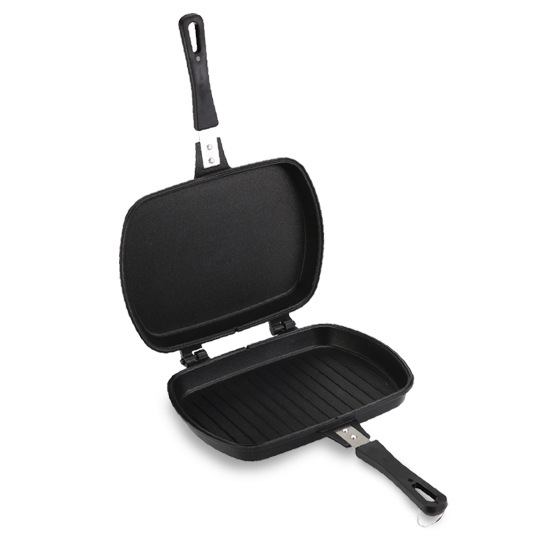 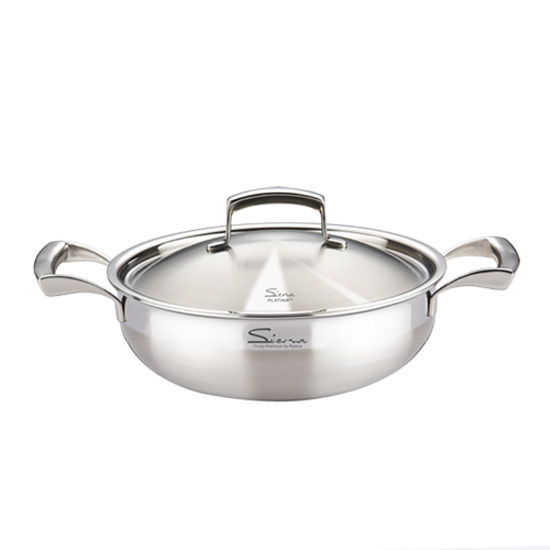 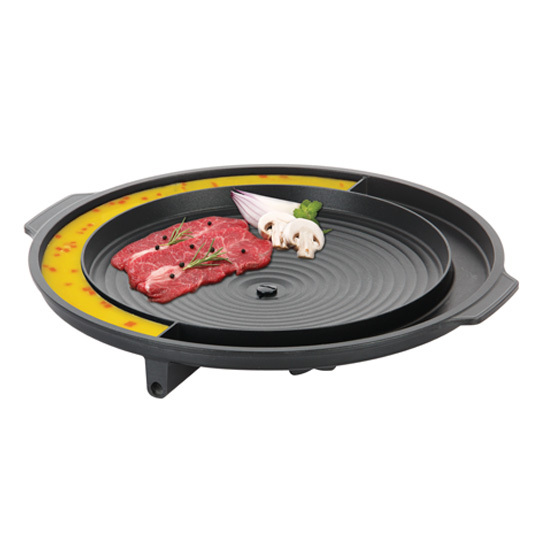 Has developed expertise in the kitchen boasts only the finest quality products. 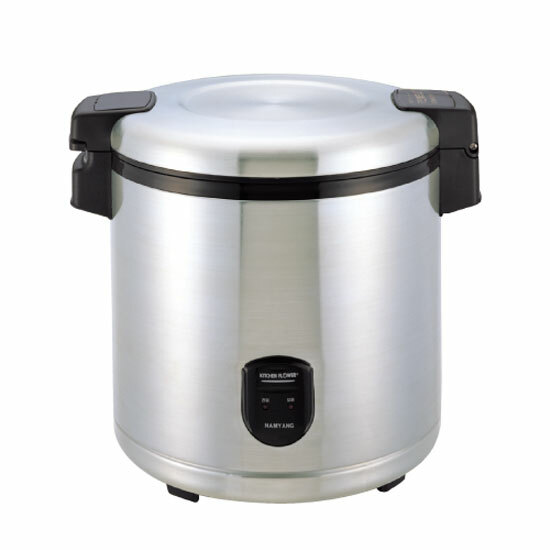 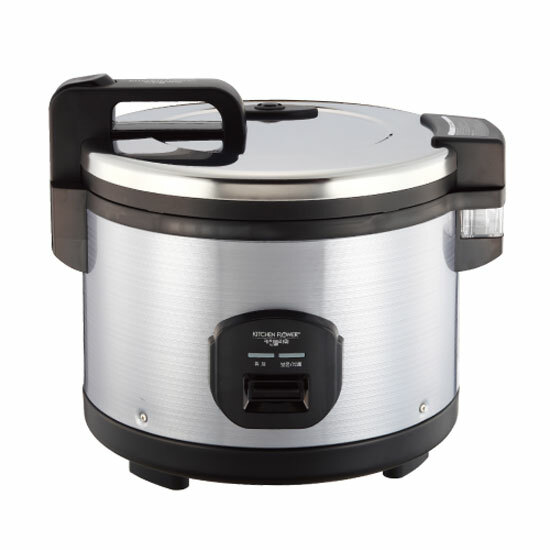 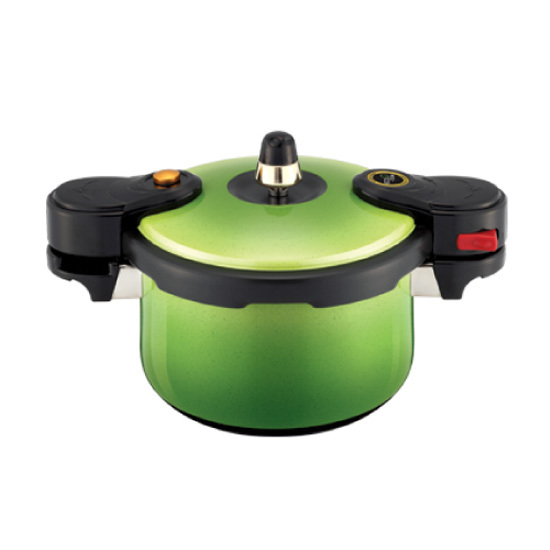 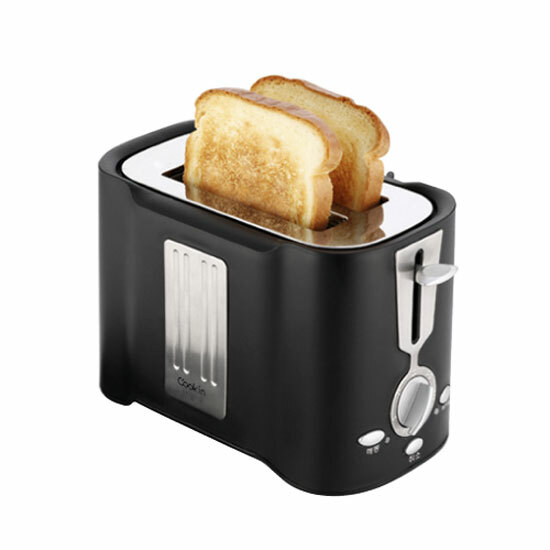 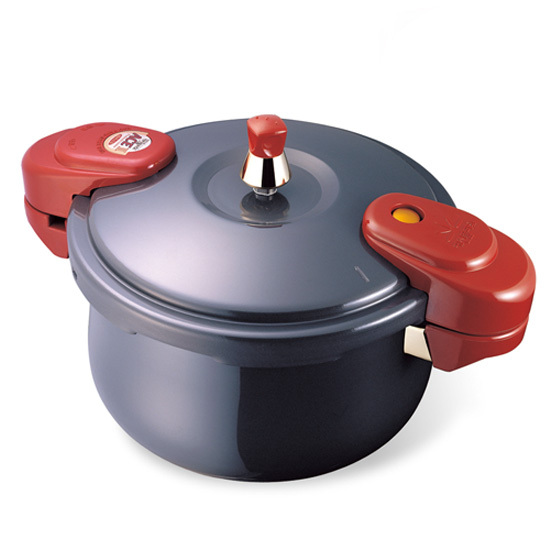 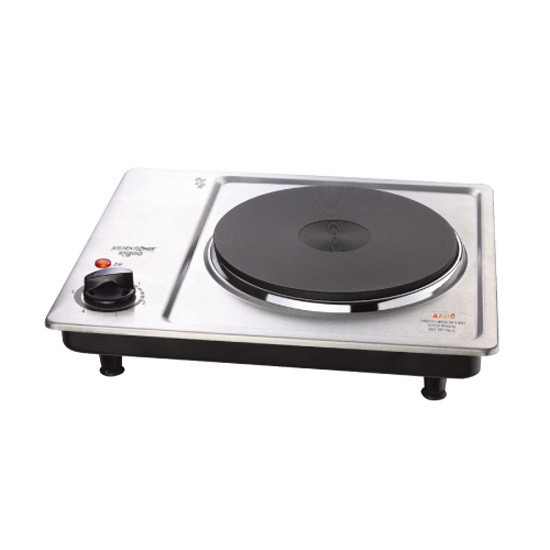 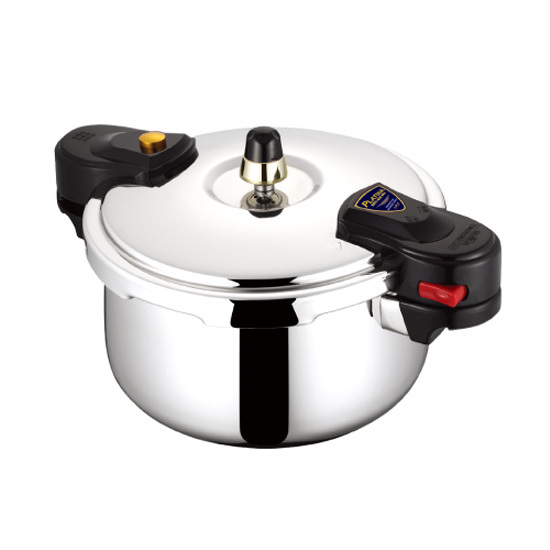 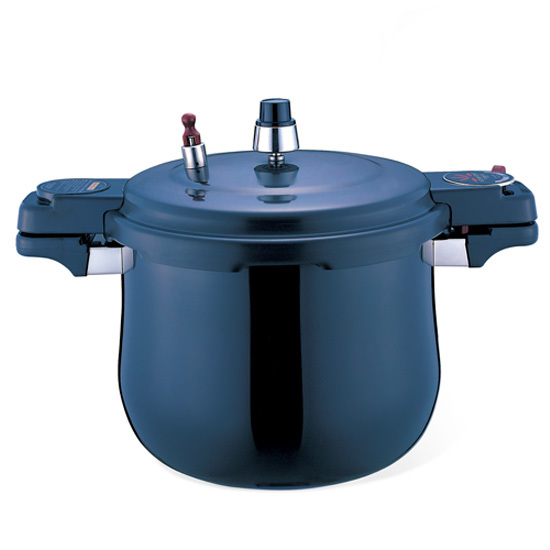 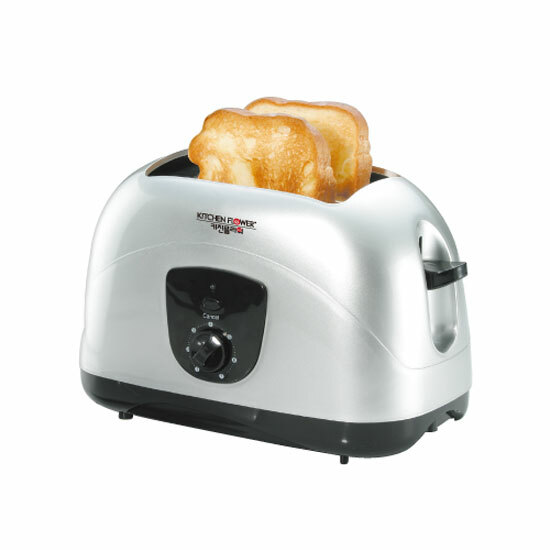 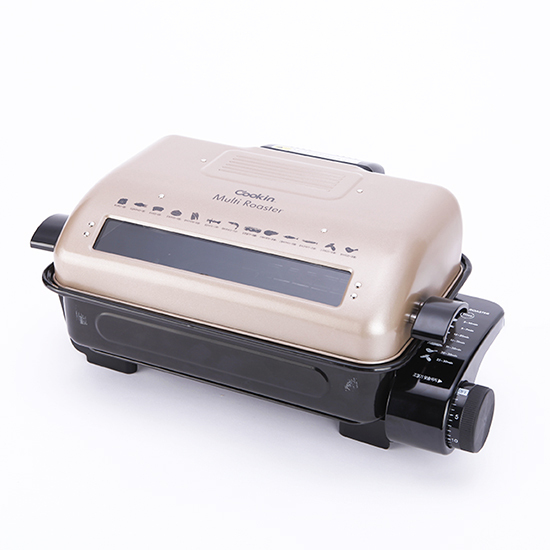 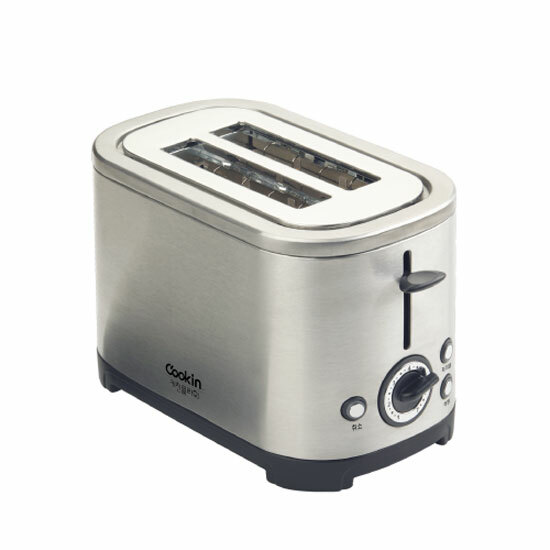 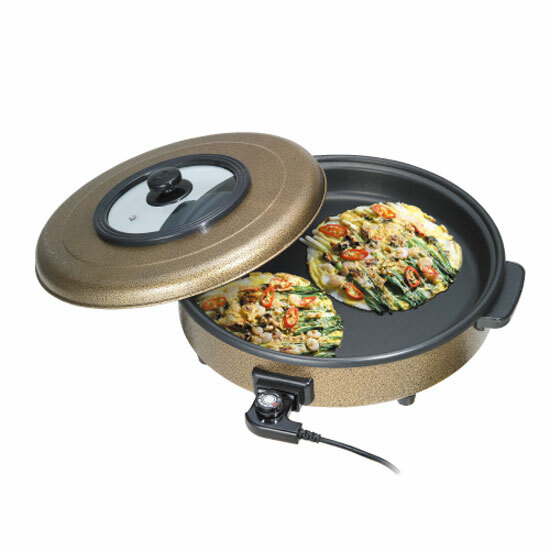 We take pride in our high quality through long history of kitchen appliance development know-how. 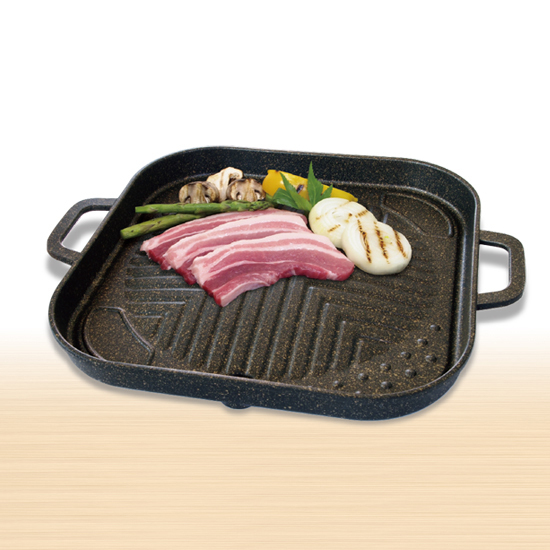 Also we offer competitive advantage by great value and lower prices than any other companies. 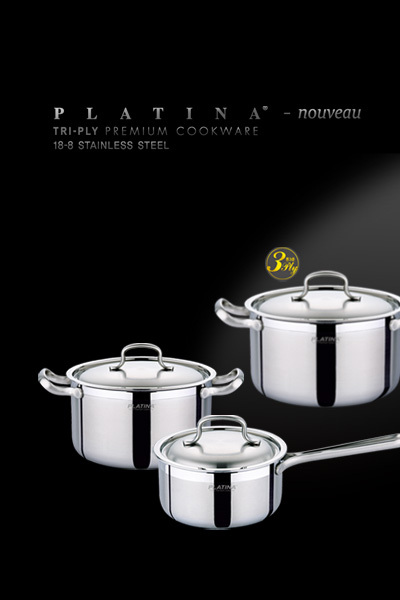 Customer satisfaction is our trust. 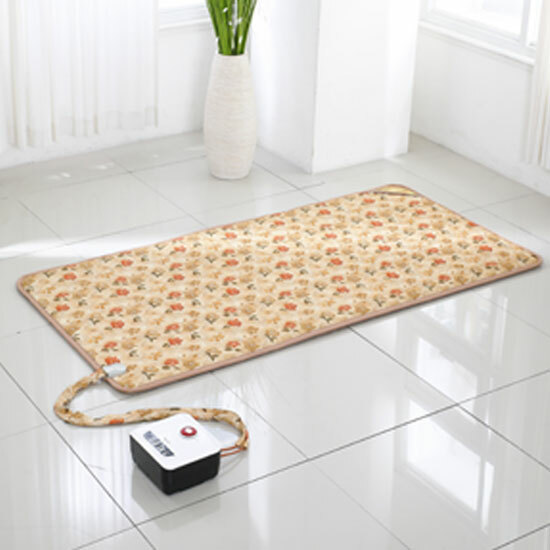 Our company constantly strives for customer satisfaction.